Get rid of the ordinary with this aesthetic piece of bra and make yourself comfortable while feeding your little bundle of joy. 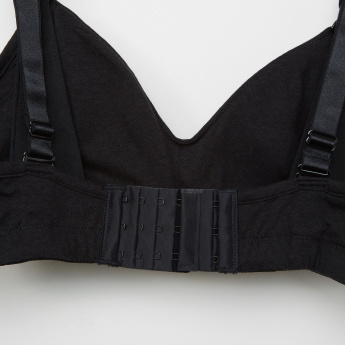 The bra features an easy nursing clip and soft side support that ensures unique comfort. The soft and anti-bacterial fabric of the bra provides hygenic use.